Are you searching for the best hair extensions for your hair type? We review all hair types and colours to give you the absolute best of the best. That includes all of the latest and leading brands as featured, plus much, much more! For all extension lovers, admirers and about-to-be users, welcome to the essential UK hair-care bible of 2018. A safe space for hair extensions conversation, where we can go into dept about all the juicy details and various intricacies involved. Not just identifying suitable extensions, but the kinds, types and methodologies behind application. Sound good? Then let’s get on into it! Make sure you find a moment to head over to our Hair Care guide for looking after your hair extensions! Naturally, human hair looks the most realistic overall and is the preference for most extension clients (where possible -it’s more expensive than other alternatives). Typically, it will take on average, 45 – 50 extensions to add noticeable volume to hair. Though keep in mind, we all have a preference in terms of ‘the look’ we want to achieve. So you can experiment with your own budget and extension framework, to achieve what works for you. With average prices below per human hair extension type, you will be able to generate a pretty reliable ballpark estimate for yourUK salon, helping you come prepared and aware. We admit it, the name is misleading! It’s not European hair, it’s actually temple-offering hair fromIndia! The reason it’s called ‘euro grade’ is because it is identical in kind and texture to European hair, being that it is typically fine and high quality. It’s about £6 per 14-inch extension and the good thing about this type is that it is certifiably ethically sourced, so for those of you who are care conscious buyers, rest easyJ. 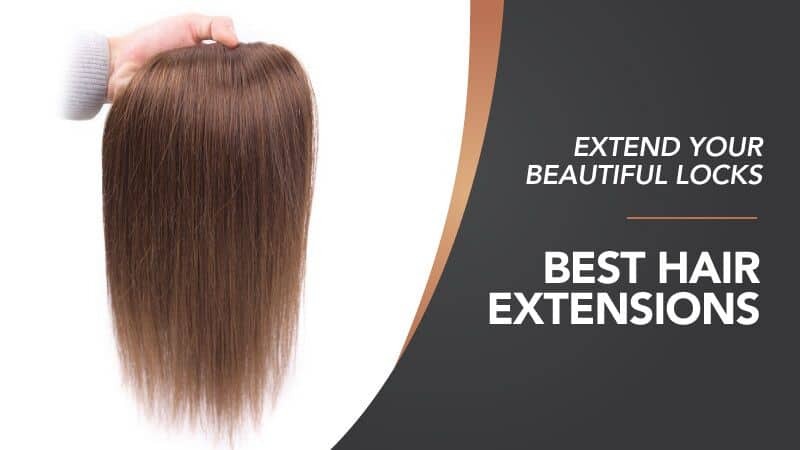 The second most pricey human hair extension type, at approximately £8 per 14-inch extension, and yet it’s the highest quality human hair extension kind too. Expect fine, straight, smooth hair that can be adapted in colour to suit. While not guaranteed ethically sourced, it’s guaranteed maximum impact due to excellent texture and density. This is the most expensive kind of the three and for good reason, as it’s typically curly! This will set you back approximately £11 per 14-inch extension and happily there are no cuticle reduction chemical treatments in this kind. As a niche product, it’s going to require a little more emphasis on the consultation, around matching and impact on your natural hair type. Otherwise known as ‘artificial hair’, this option is a more economical choice for pound prudent shoppers. There are plenty of UK Salons and synthetic distributors willing to help with your synthetic styling. Such as NewU in Leicestershire, the infamous Hershesons in London and Birmingham, Ombre and many more. But there is your starting point covered! The great thing about Kenekalon Hair is that, for a synthetic, it does closely resemble human hair to the look and touch. These extensions are made from modacrylic fibers which contain vinyl chloride and acrylonitrile’s. Most wigs and weaves are made from this material and the synthetic extensions will retail at around £4 per 14-inch extension. It’s not as user-friendly as Kenekalon and therefore more affordable too. If you get yourself a good detangler as preparation you’re on a good path. Being made from the same ingredients as Kenekalon and with less refining treatment before production, it’s typically a £1-2 cost per extension. While not highly recommended, it will create volume and/or length! This is the obvious blended application between synthetic and human hair extensions. Brands like Milkyway do blended products so be sure to check them out online. The goal is to optimize synthetic hair application with human hair blends, to soften and support a natural look, all the while, generating an overall cheap price-tag for the consumer. There is an increasing amount of blended extensions on theUK market and most salons are even able to create bespoke solutions to suit your needs. Don’t be shy to ask, it might cut a hundred pounds off your extension appointment! Why don't you head over to our page that will help you choose the right hair extensions for your hair type. 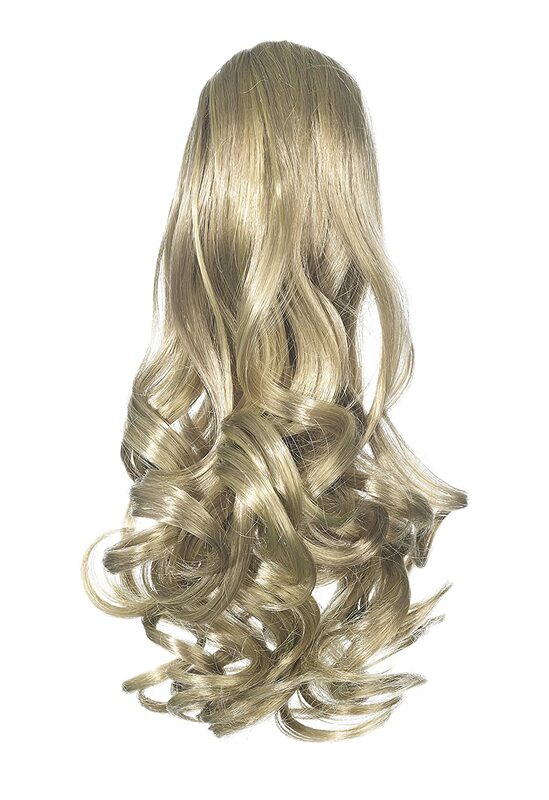 The Sunny hair set of extensions is made from 100% remy hair. These will give you the top quality product your looking for to help it blend naturally with your own hair. With it being salon quality hair, it means there will be no tangles and no shedding leaving the hair feeling silky and soft. This can easily be curled or straightened as often as you like as it will not damage the hair. Although we do not suggest double dying these products as these could cause affect the quality and shorten its lifespan. 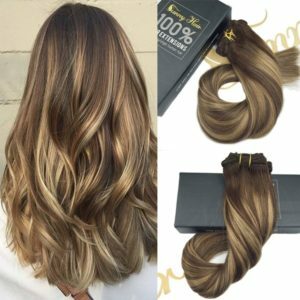 This brand offer an array of lengths from 14" to 24" to suit all different length and it is also offered in many colours to help match your natrual hair colour. Can be curled, straightened as your own hair! We could not find any negative reviews... Bonus! Q. 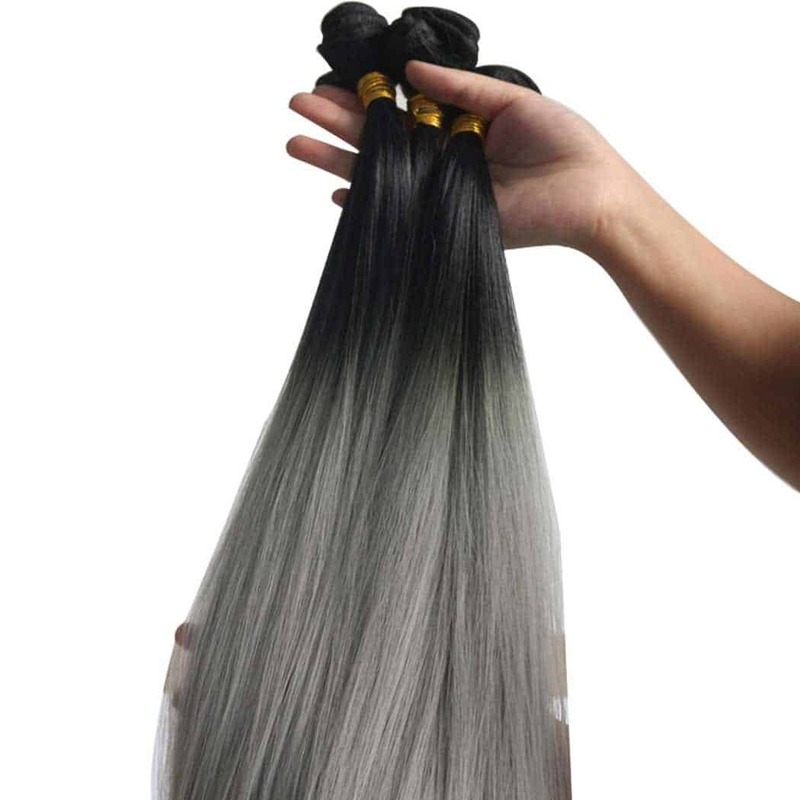 Do tape in hair extensions feel as secure as sew in weft ? A. Yes, in my opinion it is. However, it only last 6 weeks roughly then starts to slide and move. I love them though! Hold the front door because it’s time for the Love Hair, easy-breezy pretty princess look – without the effort, time or salon cost (score!). You know those days when, you just need a long, draping, goddess ponytail but haven’t the time or energy? This one is for those days. It’s made with premium synthetics so that it feels and looks silky smooth. 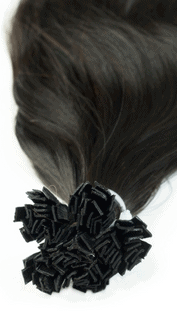 These come in a variety of colours on offer, plus super easy to use crocodile clip for attachment to your own hair. This is the best no-fuss ponytail clip-in on the market right now! Customers were very pleased with how easy these extensions are to attach. Few customers feel these extensions tangle easily. Remy is so reliable, and here we have their silky smooth, real-hair pieces for total head coverage. The great thing about these pieces is that they can be easily applied bit by bit, for maximum styling impact and dynamic to suit each scalp and facial shape. This hair can also be styled with straightening, curling or even dye tools! With the added high-value of noticeable real-hair, your look is enhanced into a chic, sophisticated style that is noticeable and designed for only the best of impressions! Available in colours from black to brown to ash brown to honey blonde and more, and with tangle-free science, buy these babies now before everyone else gets onto them! Retailing at only £24.00 on Amazon.co.uk. Lots of colours to choose from, so you will always find a perfect match! One set of extensions is not enough, customers feel purchasing two packs is better. HMT are a popular trusted brand to purchase from. They guarantee that their products are all high quality hair, that has been directly cut from young ladies hair. This means they promise there is no animal hair and no synthetic hair. Knowing that it is real human hair this means it will be very clean, natrual and soft to comb. 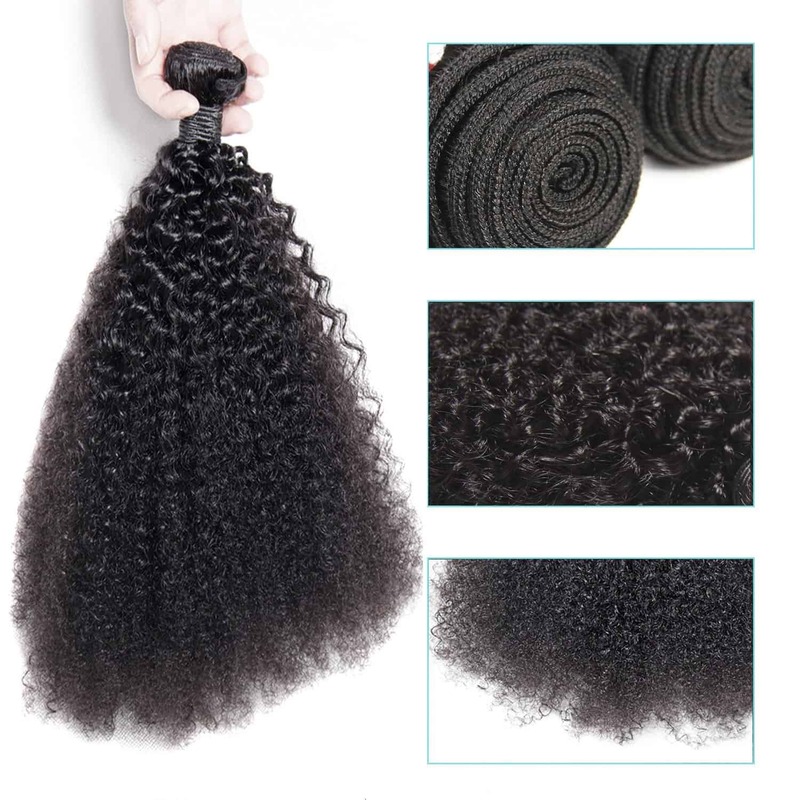 Also because there has been no chemical treatment involved, it will be easy to curl, straighten and style these extensions without causing any damage. 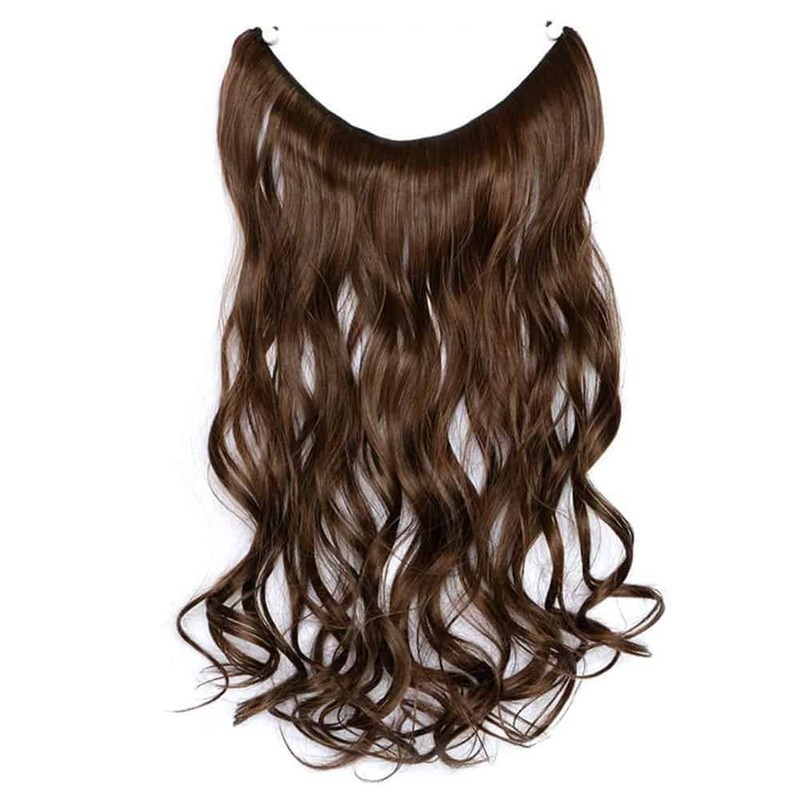 Retailing at £46.00 for 16 inch Bespoke Clip-in Hair Extensions. Double machine stitched which makes hair more secure in the weft. Not a wide range of colour options. The name is apt, because these extensions are angelic! Halo has become a well-known UK brand with lots of franchise bodies popping up all around major cities and for very good reason. The Halo is an incredibly creative design for hair extension application and it’s enjoying huge success worldwide. It’s a simple, award winning design that is based on a flexible wire (which comes with a warranty for life!) with luscious hair attached. There’s no taping or gluing, no uncomfortable tight pulling or bonding, it’s a revolutionary product already changing the hair game! Of course there’s only one original Halo and that’s from the originators at Halo , but there’s also a lot of same concept types on offer at amazon.co.uk too. The choice is yours, although we recommend the original and the best! Retailing at £44.90 for a 16 inch Halo. You can wear this clip in ponytail as often as you like, this method is very gentle to your own hair. We could not find any negative reviews on these extensions...Result! They have been getting a bad wrap lately but when applied with care and using high quality hair, they can look phenomenal. Wide bonds wrap around natural hair to clamp and secure. Given, they do look ‘tape-y’ at the top, but if applied correctly with good coverage it’s not noticeable. Make sure you get a good extension specialist to apply these if you want them to last their maximum span of around 5 months. This type is really popular! They are much less obvious than the tape-in kind, but do come with quite a few maintenance terms and conditions for optimum upkeep. Your regular salon visits are a must for keratin (pre-bonded, glue-in) extensions. You’ll also need to avoid extension connection exposure with things like hair driers, stylers, oils, conditioners and any warming/wet applications (we don’t want bond breakage!). With good upkeep these ones can last up to 4 months, though typically tend to de-bond around 3. When you have really thick or coarse hair this is the most ideal type to use for grip and stability. The extension specialist will braid sections of hair in order to provide a stable platform to sew the weave to. It’s going to put considerable pressure on hair follicles and the head in general, so it’s best to trial this kind with a lighter load and re-visit your technician in 6 – 8 weeks for an impact assessment. With regular maintenance and tightening as needed, you can get up to a year out of a weave, however it is entirely dependant on application method and holding ability (pressure on natural hair). Be sure to have an in-depth assessment before committing! Ah ye old faithful! The kind that is convenient and caring to the scalp and skin! 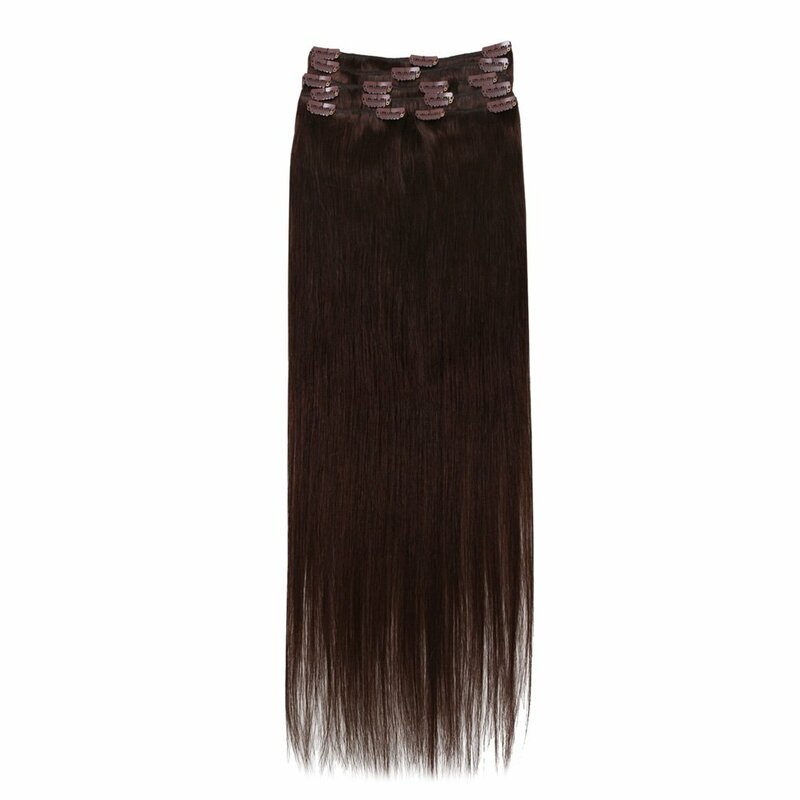 Clip-ins are the original in extensions and though they may be somewhat old, they are reliable and effective as ever. They now come in not only synthetic brands and types but human and blended forms too. This is the perfect type for incidental use and wear, for those one-off glamour events or occasions where natural hair simply won’t do! 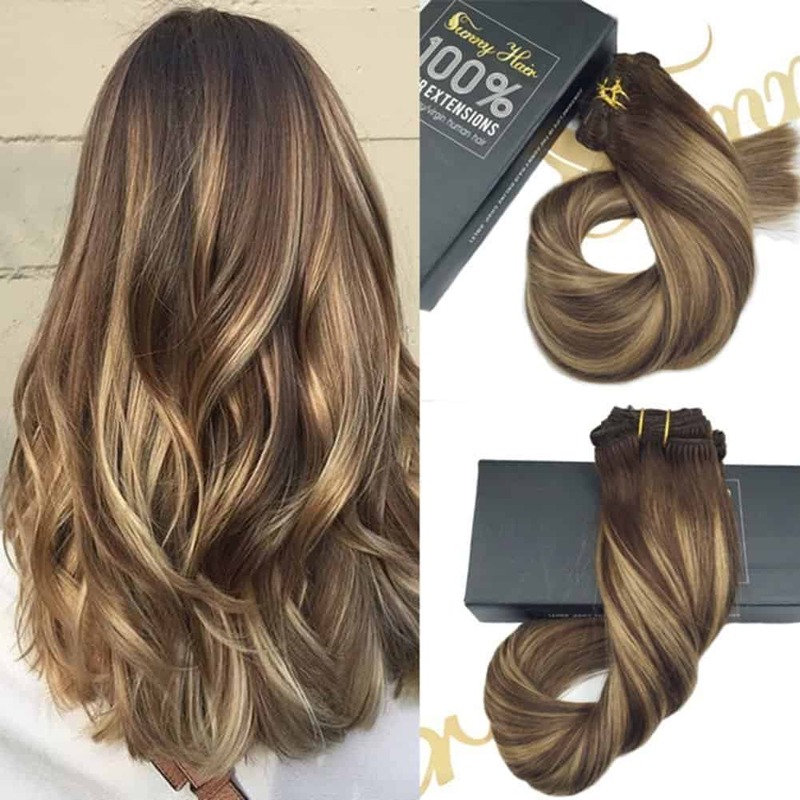 There are so many stores online and by foot in theUK that we don’t dare to say who is best, but we can say that brands like Salon, Ombre and NewU provide excellent choices for your clip-in creative occasion! The least damaging extensions for thin hair are tape-in because they are so light-weight and move just like natural hair. Water and warmth won’t undo them like keratin kinds so they hold up very well for every day use. ​​​​Hot Hair22" Triple Weft Deluxe Remy Human Hair Extensions by Hothair"
- 100% Human Hair so your able to style them and look as natrual as your own hair. - comes in atleast 10 different colours to match your hair. 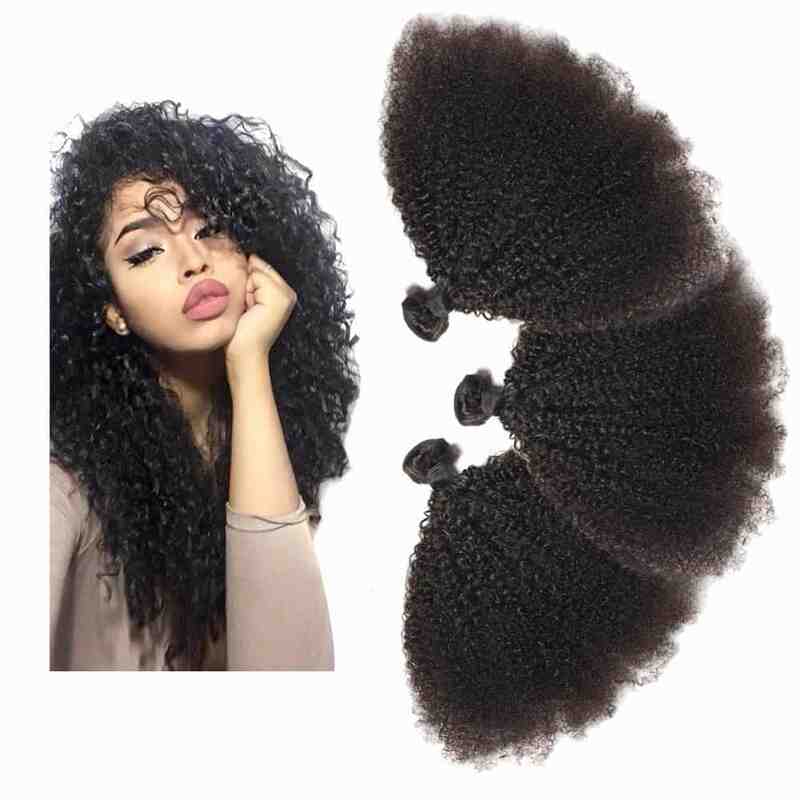 Just another great feature of having naturally thick hair is that this kind is more resistant to scalp and follicle damage due to strength of the hair. All extension kinds are suitable for thick hair, but for maximum efficiency, you want to match your natural fullness and thickness with voluminous layers that should neither minimise or over-commit your natural locks. 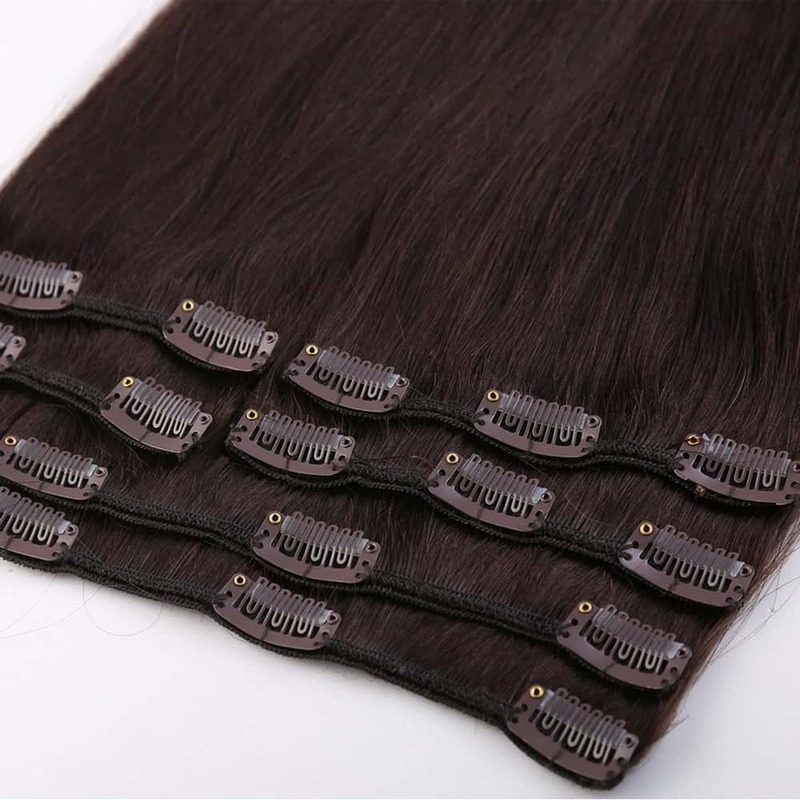 - As these extensions have been made from the highest quality Remy human hair, you will be able to use these again and again. If looked after correctly, you should be able to get at least 6 months wear out of them... if not more! Your extension specialist only needs a mere 3 to 4 inches of hair to work with for extension input. Dependant on your length and volume needs, tape-in extensions are your best bet (for the most part!). Due to their light-weight density and ease for everyday wear, short hair can withstand the light pressure without excessive pressure that compromises further natural hair growth. Consider clip-ins too, but for more medium to long-term solutions, tape-in is a go! We haven’t forgotten about you gentlemen either. What if your hair is thinning or you want to get on top of a balding situation? Fear not. Extensions are for you too! Blending forms are highly recommended, as is human hair, and with bonds that can last up to months, with bespoke methods, suited to your lifestyle and exposure, why not visit an extension specialist today to feel more confident again? You’re worth it! If your looking for the best hair extensions for short hair then this is our top choice. It will give you natural look your searching from with being able to blend it into your current short style. Seeing as we already covered the different kinds, here we are going to have to say Russian Hair Extensions are the best on the market. It’s the beautiful natural hues they come in, texture and smooth feel that grab us. But each to their own! 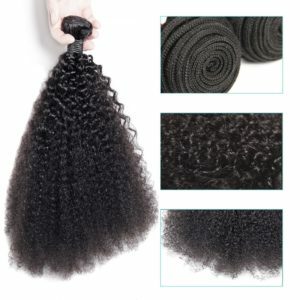 Brazilian Hair is also great, if you’re blessed with naturally curly hair and want to amplify it further! Brands like Milkyway and Halo have excellentUK hair extension products – be sure to check them out. Without a doubt, we must say it’s got to be the amazing Tangle Teaser brush. It is especially gentle and ‘considerate’ to bonds and tapes. If caught, it breezes past without heavy damage catching. The Balmain Hair extension brush deserves a worthy mention also, with its soft bristles perfect for no-snag sessions and varied length reach for no-catch nonsense! Let’s start with the best leave in conditioner (which, if you have a keratin bond extension, is not for you!). We recommend the silicone coating products like Remy Soft Silicone. Remy has a great range of hair-care products suitable for extensions, so we recommend their shampoo and spritz sprays too. 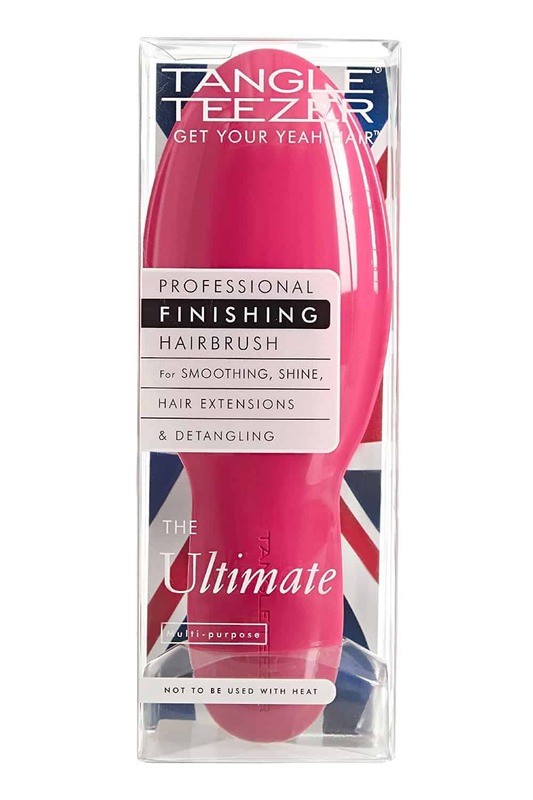 These products are built to safely and softly coat, making your extensions shine with sheen! They also act as inbuilt heat protector due to the silicone layers. Beauty and Hair were once typically classified as ‘female only zones’ in life, but hey, it’s 2017! We’ve moved beyond that old adage. So, let’s not discount our male counterparts in these hair-care events too. Not only do men use extensions more frequently and uniquely (now more than ever) due to advances in balding, alopecia and hair loss alternative coverage, but there are also multiple methods of refined, less obvious application too. So – before you turn the page guys, stay tuned! You just might find a gem to boost those luscious (or lack thereof) locks! Well there you have it ladies and gentlemen, your overall hair-care guide for 2018, specific to the wonderful land of extensions! With all the options out there, it can be nearly impossible to choose the right pair of extensions for you. We hope we have narrowed it down enough for you to be able to have an idea on which hair extensions to choose best for your hair type and which extension method to choose.